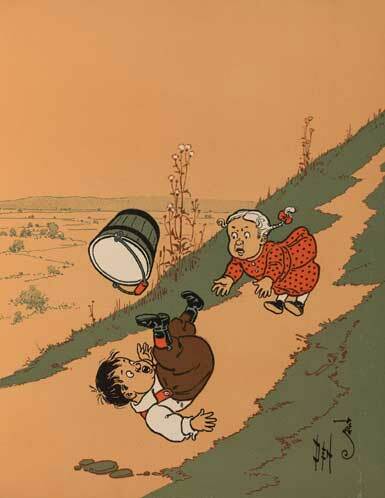 Did you know that Louisa May Alcott wrote a book called Jack and Jill, inspired by this nursery rhyme, about two children who really fell down a hill in a sledding accident and had to stay in bed for months? Here's their story about fighting boredom with their imaginations! 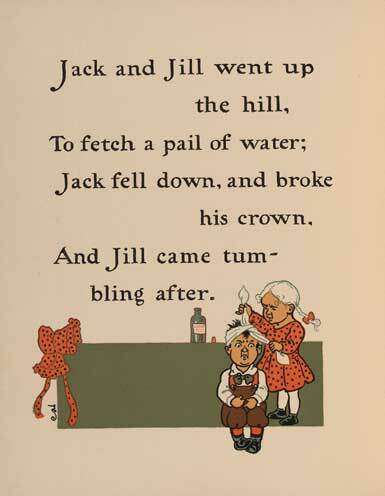 Add Jack and Jill Went Up the Hill to your own personal library.